Have you been working while traveling around Australia? Odds are you're due some cash back on all the taxes you've been paying. You can even claim it back if you're not in Australia anymore! Pinkcow are backpacker tax specialists, and can process your entire claim for you. If you're not sure whether you are actually due any money back, you can get an estimated refund using the Pinkcow tax calculator. What are you waiting for? 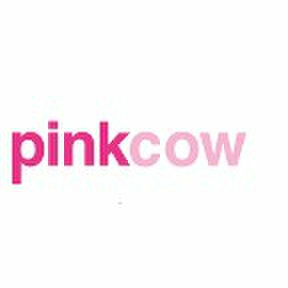 Visit Pinkcow today!